Susan Bearden returns! this time to help us explore how to utilize Twitter in higher education. Susan is a Twitter "power user" and will be sharing how to use Twitter to stay abreast of trends in your field, how to use Twitter to build your personal learning network, and how your students can use Twitter for professional mentorships, among other things. Come to FridayLive! at 1:30 PM ET and we will walk through the steps. 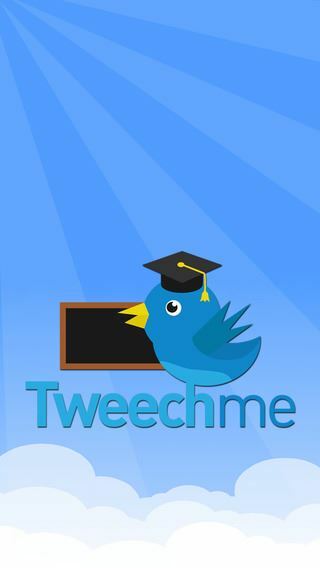 Susan will also introduce us to the various features of an app she developed called TweechMe. The app is available for iPhone, iPad, Android, and Windows mobile. Susan will also walk us through the various features of the app so if you download the app before the session you can follow along. She developed the app to teach educators how to leverage Twitter to create and enhance their PLN. Learn more about the app here.